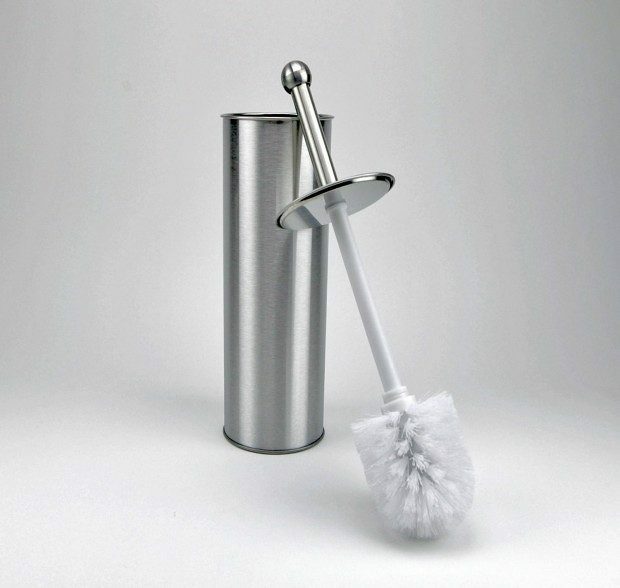 Stainless Steel Toilet Brush Set ONLY $8.99 + FREE Prime Shipping (WAS $20)! You are here: Home / Great Deals / Amazon Deals / Stainless Steel Toilet Brush Set ONLY $8.99 + FREE Prime Shipping (WAS $20)! So glad I found this deal as I’ve been wanting to get rid of the ugly plastic ones in our bathrooms! Right now we can snag this Stainless Steel Toilet Brush Set for ONLY $8.99 + FREE Prime Shipping (WAS $20)! You can sign up for a FREE 1 month trial here!